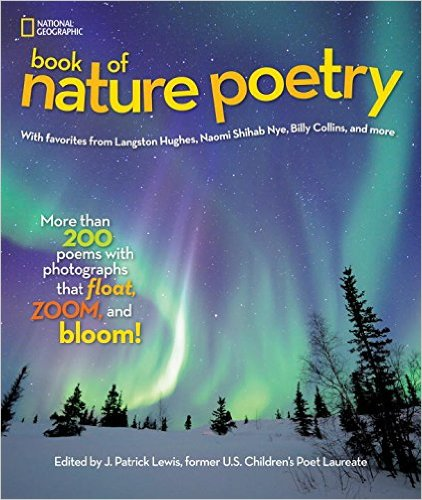 Students - I am very pleased to share today's poem, which you will soon be able to find on page 169 of the National Geographic BOOK OF NATURE POETRY, the latest book edited by our former U.S. Children's Poet Laureate, J. Patrick Lewis. This book will be released next Tuesday, October 13, 2015, and I feel lucky to have my poem nestled alongside poems of so many poets I admire. 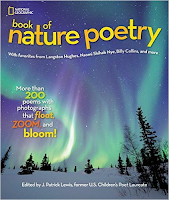 It is a deliciously beautiful book in both word and image, and it is a sibling to the equally wonderful National Geographic BOOK OF ANIMAL POETRY (2012). When J. Patrick Lewis put this book together, he shared a long list of the many topics he wished for different people to write about. We were able to choose from this long list of topics, and as I have always been fascinated by petrified wood, I was happy to find it wasn't chosen before I had a chance to take it. Topic in hand, I was off to research so as to know more when I sat to write. You might try this too. Consider beginning your writing today with a subject from science or social studies. You might even brainstorm a list of subjects with friends and then each of you choose one (or pick from a hat!) Do a little bit of research first so that you have some solid information and hard facts when you sit to write your poem. Then, when you write your poem...open your mind, asking yourself, "What most intrigues me about this? Where is the mystery? What can I not forget?" These questions will help you. 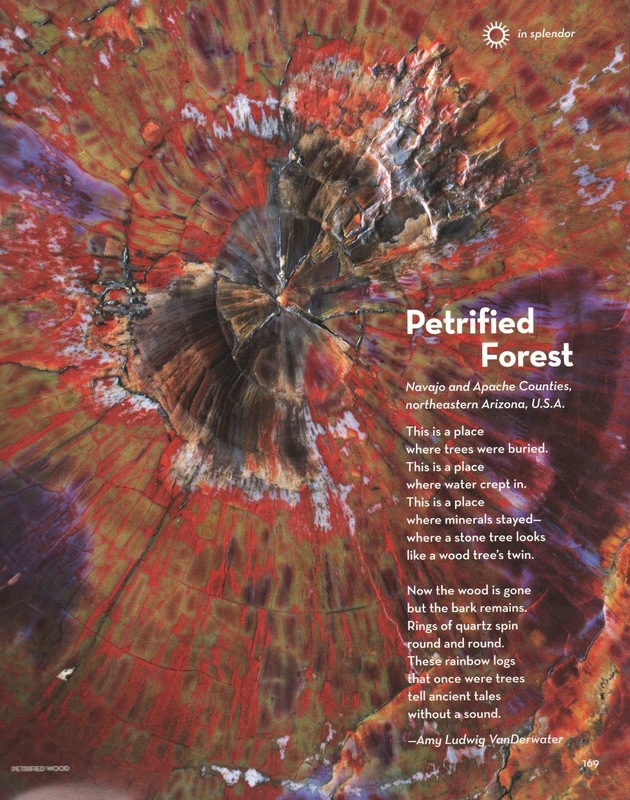 If you're interested in petrified wood, by the way, you can learn more at the National Park Service website. Nominations for the 10th annual CYBILS awards are open! Check out the the poetry judges for this year here, see which poetry books have been nominated here, and if you would like to nominate a book by October 15, 2015, please do so here. 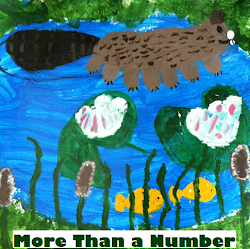 You will not want to miss Cynthia Grady's graet post at my other blog, Sharing Our Notebooks. 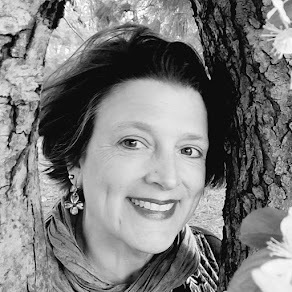 Author of I LAY MY STITCHES DOWN: POEMS OF AMERICAN SLAVERY, Cynthia shares some of her favorite notebooks, behind the scenes of this beautiful book, and she offers a book giveaway too. I will draw the name of the winner this Sunday, October 11! 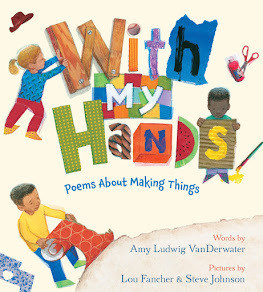 Laura is hosting today's Poetry Friday party over at Writing the World for Kids. 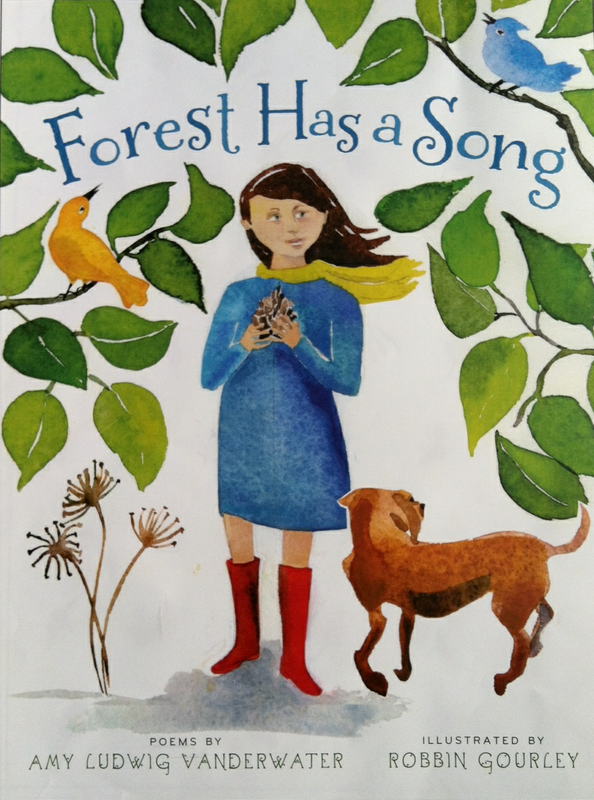 Visit her fabulous new site to enjoy the tasty menu of poetry goodness all around the Kidlitosphere. LOVE this poem, Amy! And the photograph– another wowsa. I'm CAN'T WAIT to have my own copy! Love your petrified wood poem. I'm looking forward to seeing this anthology! Love the 'without a sound'. I have a piece of petrified wood, & love holding it, wondering what tree it was, & where? Special poem, Amy. Glorious poem - can't wait to get this book! Love your poem! Perfection. Looking forward to reading this anthology. As always, thank you for sharing all you do. Fabulous, Amy. Beautifully encapsulating the petrifying process. 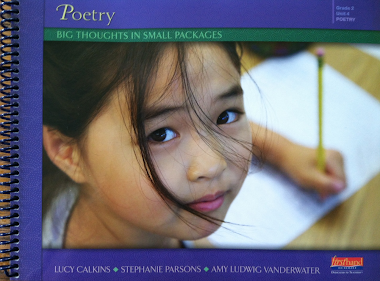 Congratulations on having a poem included in this anthology. I have visited the Petrified Forest twice. Your poem and photograph bring back many wonderful memories. I hope you've been there also. I think your poem is a combination of explanation and beauty. Well done! "tell ancient tales without a sound." Love this line. I grew up near a petrified forest in Mississippi. I remember going there for field trips and taking my children when they were younger. Those old trees are so fascinating. Congrats on being included in the book. Can't wait to get a copy. A petrified forest in MISSISSIPPI?!?! Who knew? I thought the southwest had exclusive rights to this. Always learning, that's me!